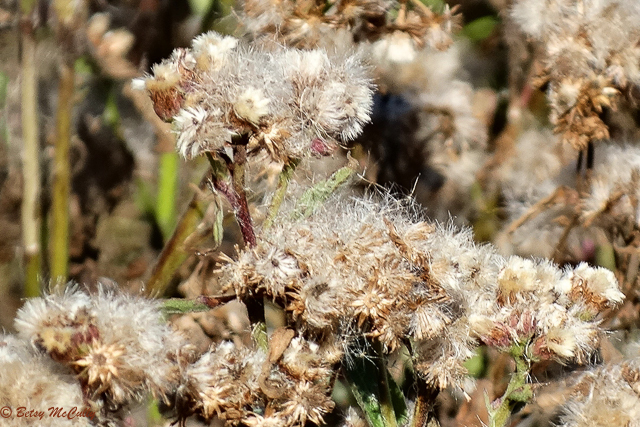 Marsh Fleabane (Pluchea odorata). Asteraceae. Also known as Sweet-scented Camphorweed. Native. Salt and fresh tidal marshes throughout Long Island and Lower Hudson River. Long Island, 2016. In seed.